Mark and Rob talk about the latest news stories hitting the Xbox this week. Including some new DLC releases, rumors about GTA and Diablo3, and the upcoming large sale on Xbox Live! 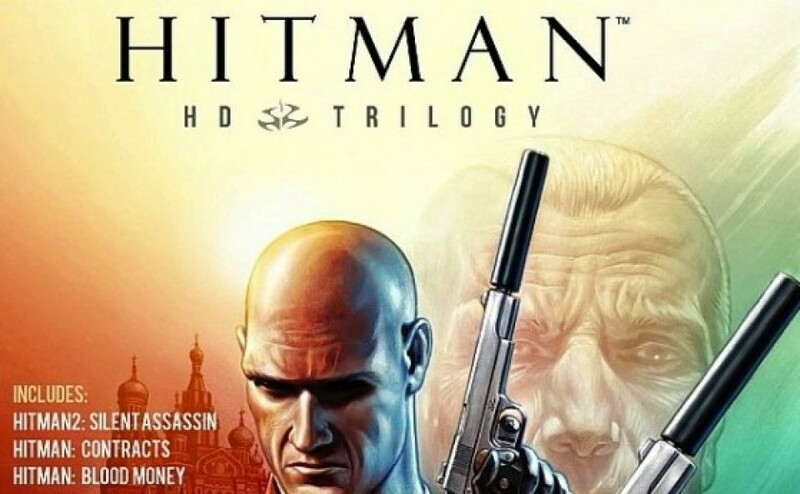 Also, I know u like hitman wing but at least u could of let everyone know that it’s buggy for some like me. Hitman is a great game but if my game file corrupted before the last mission and only having one or two challenges left. I might put the game down for a while. It’s very upsetting when u losing all game progress because of games that aren’t tested good or what ever its issue my be.you should know this Wing, unless u forgot about dead I mean glitch island already.